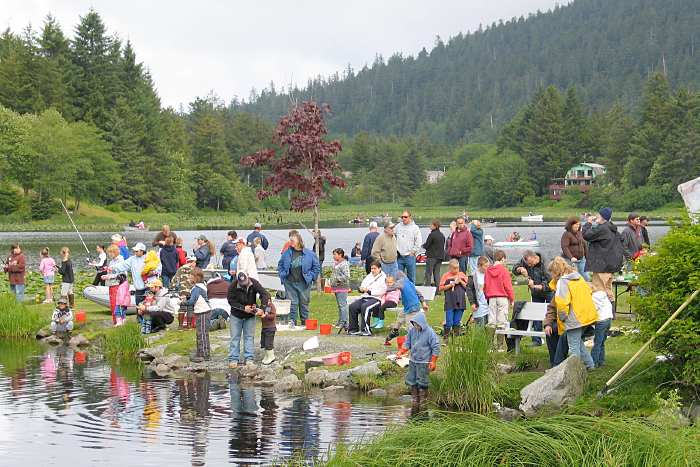 Kids Fishing Day set for Saturday, June 10, at Swan Lake in Sitka | Get Out, Sitka! Kids, get your lucky fishing hats and join the party. 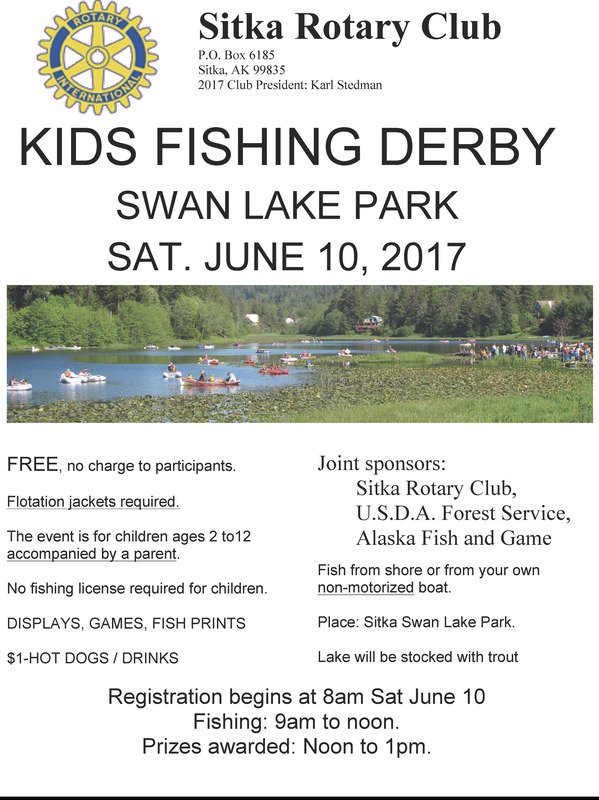 The annual Kids Fishing Day is set for Saturday, June 10, at Swan Lake here in Sitka. The lake recently was stocked with wild rainbow trout, and with fish measuring from 6-12 inches long. These fish are mixing in with the normal cutthroat trout and Dolly Varden that normally live in Swan Lake. Kids Fishing Day has prizes for kids ages 2-12, who can fish from shore or a boat. Registration opens at 8 a.m., and fishing starts at 9 a.m. Prizes will be awarded about 12:30-1 p.m. (must be present to win a prize). In recent years there usually have been about 100 young anglers participating, and as many as 50 boats have been counted out on the lake. There will be hot dogs and chips for the kids, as well as a booth where the kids can make fish prints. No fishing license is needed for kids age 16-younger (those ages 13-16 aren’t eligible to compete). Kids may fish from shore or on a boat, but all participants must wear a personal flotation device. Kids needing PFDs can borrow them from one of the Kids Don’t Float lockers at any of Sitka’s harbors. The Alaska Department of Fish and Game has liberalized the fishing regulations for the Saturday of the fishing derby, which means kids can use bait, and catch up to two trout of any size (normally, only trout between 11-22 inches can be caught). Click this link for more info about the Kids Fishing Day relaxed regulations for Saturday (note, press release is from 2014). This event is sponsored by the Alaska Department of Fish and Game, the USDA Forest Service-Sitka Ranger Station, and the Sitka Rotary Club. 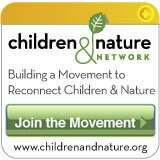 For more information, contact Joe Serio of the U.S. Forest Service at 747-6671. This entry was posted in Kids and nature, Outdoor events, Outdoor programs and tagged Alaska Department of Fish and Game, discovery and exploration, fresh air, get more kids outdoors, Get Out Sitka!, Joe Serio, Kids Fishing Day at Swan Lake, recreation opportunities, Sitka Ranger Station, Sitka Rotary Club, Sitka!, Tongass Children's Forest, Tongass National Forest, too much time indoors, U.S. Forest Service. Bookmark the permalink. Pingback: National Get Outdoors Day celebrates its 10th anniversary on Saturday, June 10 | Get Out, Sitka!